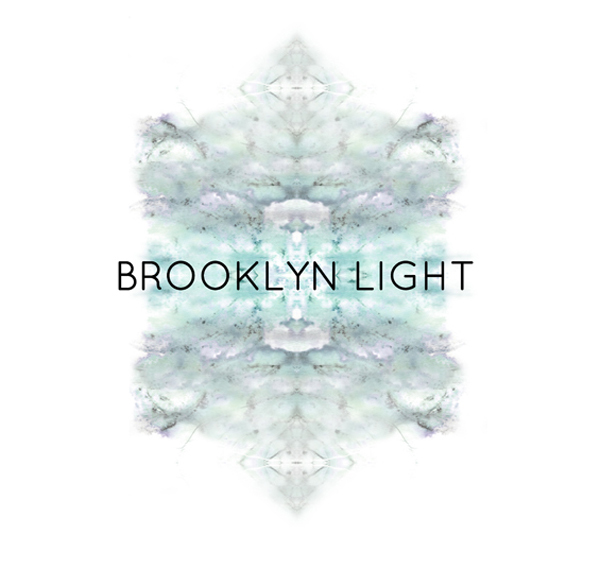 We’d like to introduce our good friend, yoga teacher, officiant of our wedding and all around amazing light worker Amanda Capobianco and her exciting new venture Brooklyn Light. We are so excited to have designed the logo for this incredible project! Brooklyn Light is an exclusive concierge service dedicated to uniting healers and light workers based in Brooklyn, NY with those seeking to explore various modalities and/or spiritualÂ expansion. 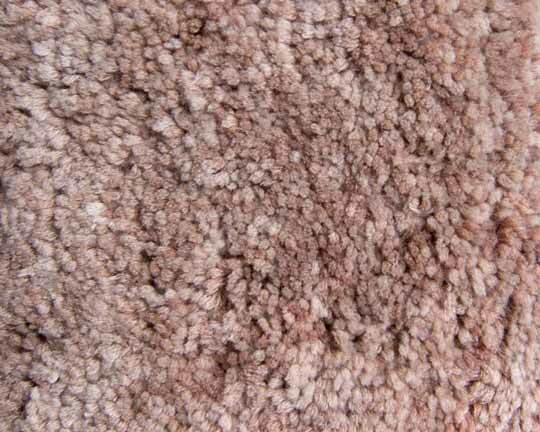 Check out all the amazing services they have to offer @ brooklyn-light.com. 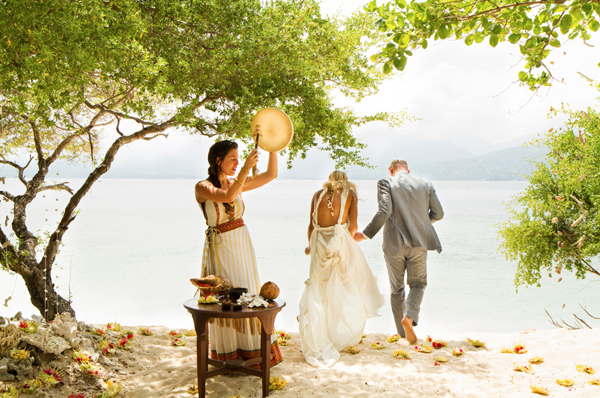 Our wedding in Bali officiated by our dear friend and co-founder of Brooklyn Light Amanda Capobianco.